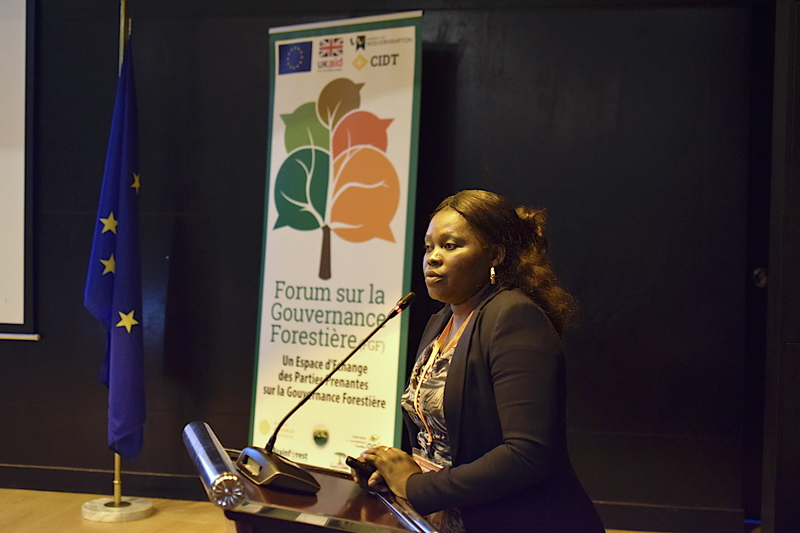 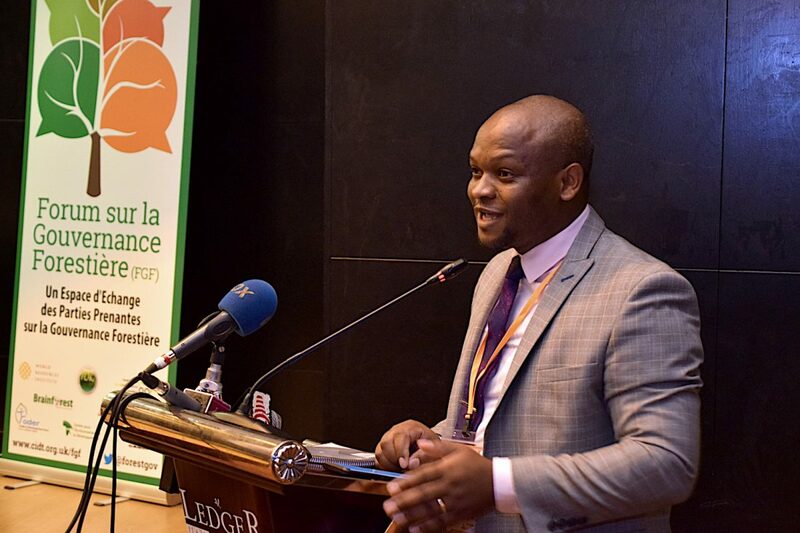 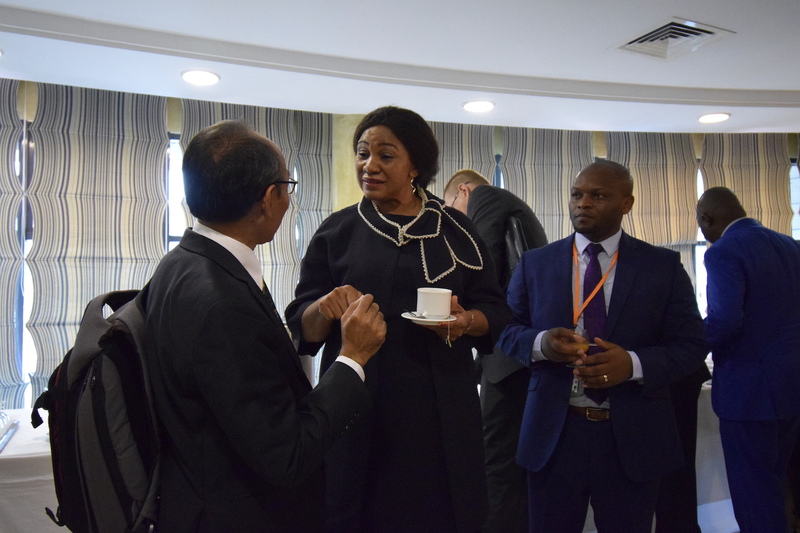 The Regional Forum on Forest Governance (FGF) was held from 30-31 October 2018 in Ledger Hotel in Brazzaville, under the patronage of the Prime Minister, Head of Government of the Republic of Congo. 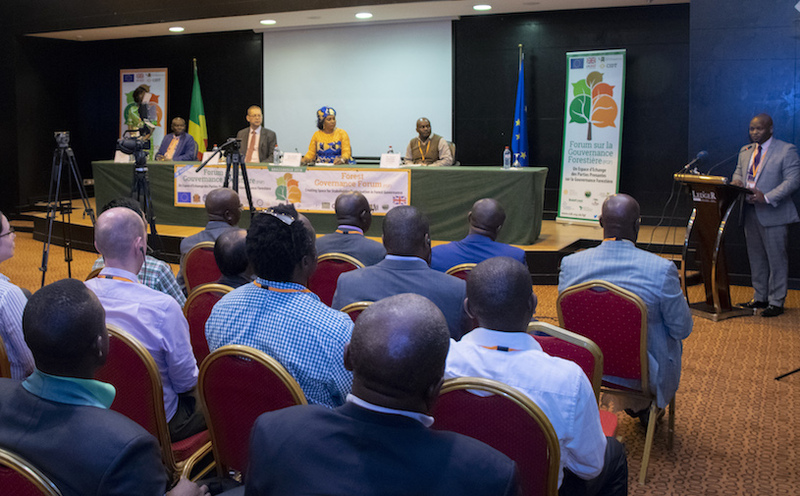 This event is the first of its kind for the CV4C project, but the 11th in a series of similar international conferences organised within the framework of the Centre for International Development and Training (CIDT)’s previous projects: Strengthening African Forest Governance (SAFG) and EU-Championing Forest Peoples’ Rights (CFPR) project. 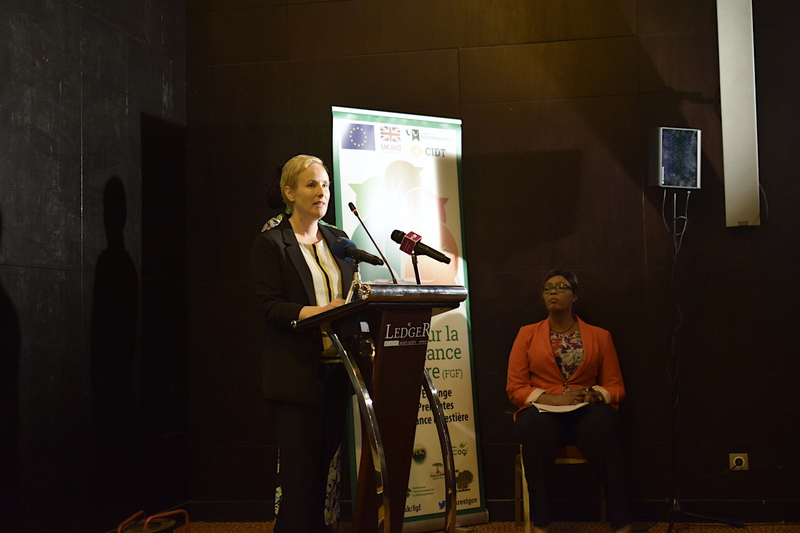 The Forum received financial support from the CV4C project, co-funded by the European Union and the UK Department for International Development. 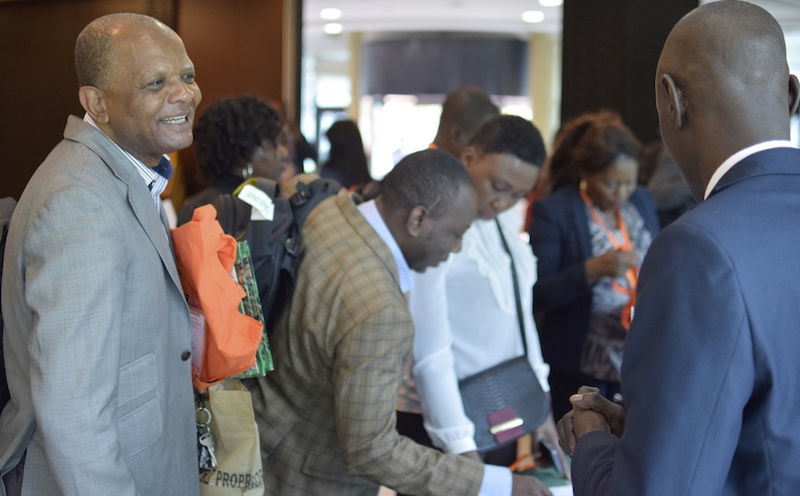 The Forum was attended by over 250 participants from civil society organisations, international organisations, donors, representatives from research institutions and private sector organisations were present. 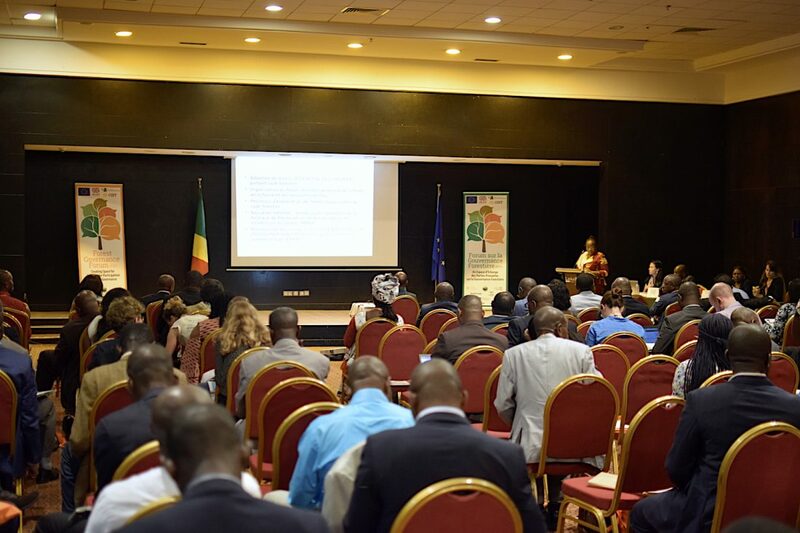 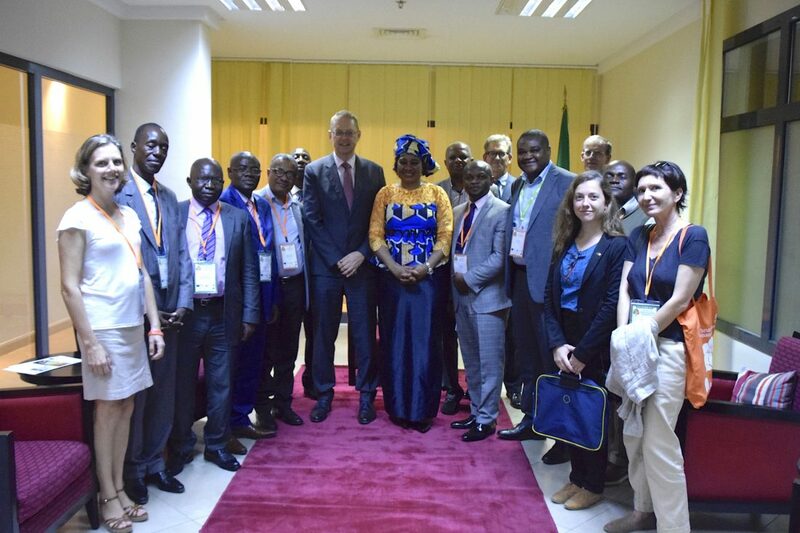 Participants hailed from the Congo Basin countries (Cameroon, Central African Republic, Democratic Republic of Congo, Gabon, and Republic of Congo) as well as Belgium, Chad, France, Ghana, Indonesia, Ivory Coast, Liberia, Nigeria, Poland, Switzerland, UK and USA. 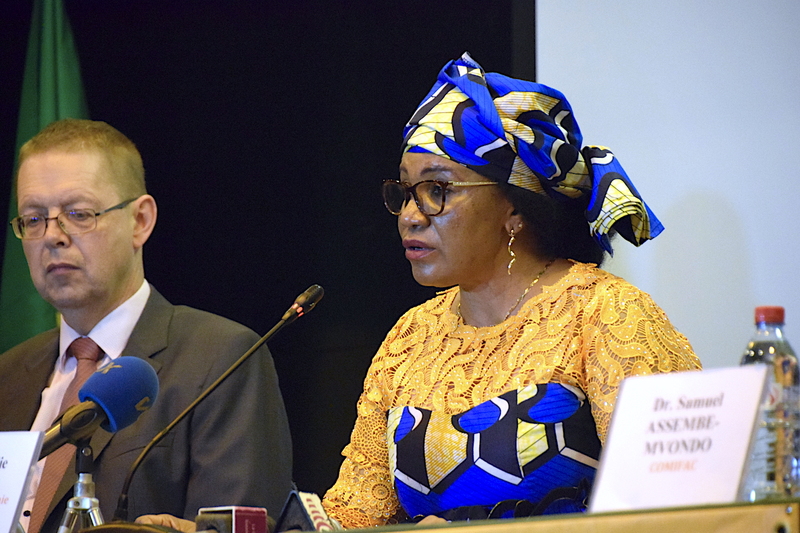 Her Excellency Mrs. Rosalie Matondo, Minister of Forest Economy of the Republic of Congo was present during the opening and closing ceremony. Over the two day forum, 49 presentations were made by 39 stakeholders*, many of which operate across the Congo Basin region and their respective countries (Cameroon, Central African republic, Democratic Republic of Congo, Gabon, Republic of Congo), but also stakeholders operating beyond the region, notably from Ivory Coast, Indonesia, UK and USA. 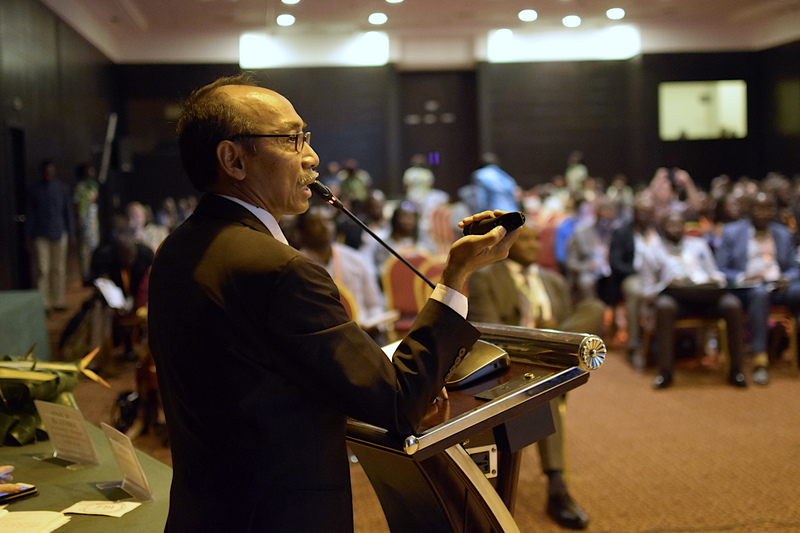 View the agenda for the event to see all presentations that were made. 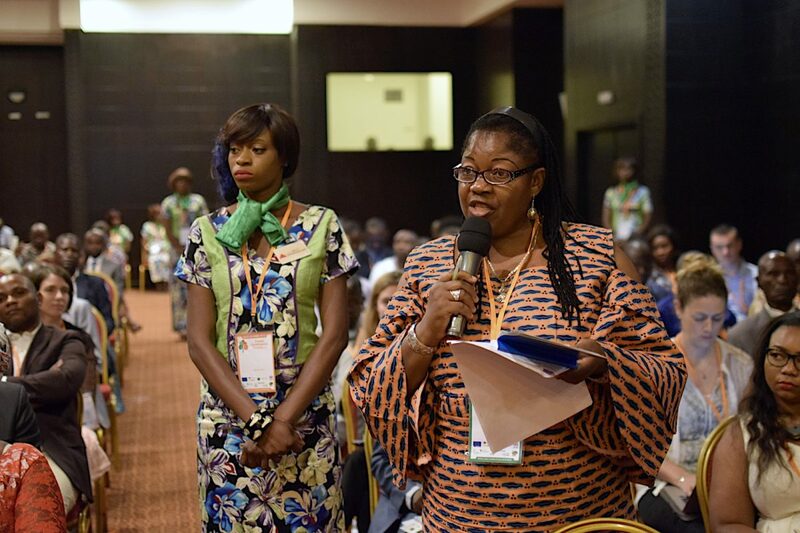 The FGF pages host copies of the presentations made and more photos of the event.